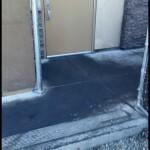 Grease stains are highly prevalent on commercial concrete and when left unresolved, can create long-term stains that are unsightly and unwelcome. Dealing with grease is hard for the average person, since stains set quickly and are nearly impossible to remove from concrete with traditional cleaning supplies. 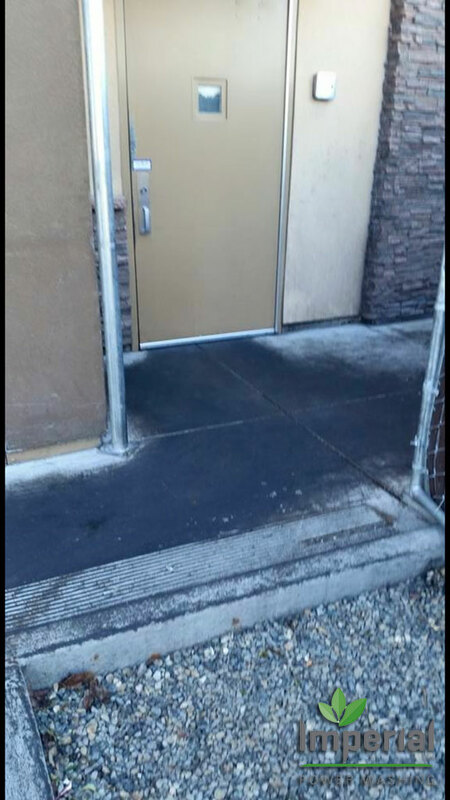 If you require thorough and professional grease spill removal in Richland, WA, look no further than Imperial Power Washing. We’re highly adept at removing great stains from concrete and can restore the surface’s appeal without any evidence of a former blemish. 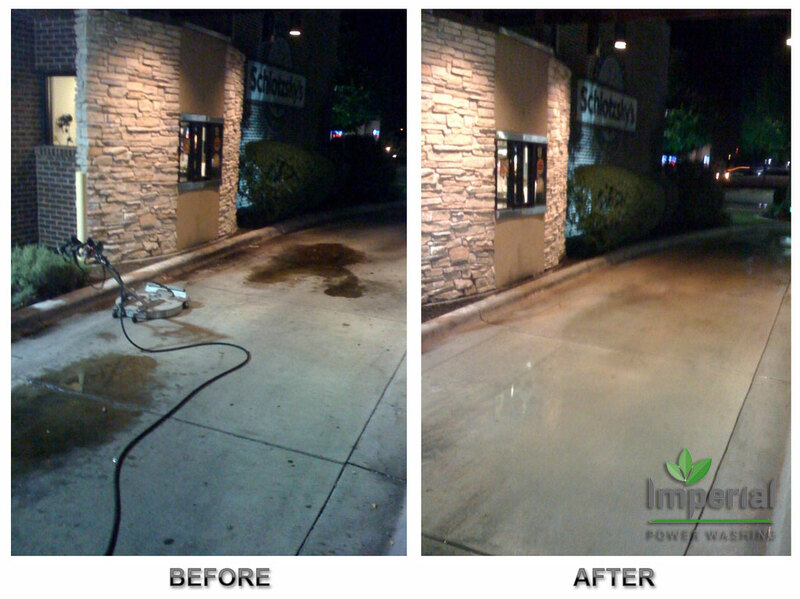 From commercial parking lots to auto body shop floors any beyond, no grease stain or spill is a match for the pressure washing power of our highly trained technicians! Grease is more than just unsightly where it stains, it’s also detrimental for the environment. 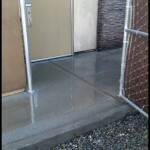 When rain spatters the cement, it can reactivate lingering grease where the stain has set, carrying it off into the ground. From there, grease has a damaging effect on every natural area it touches. Moreover, animals coming across grease stains can carry residue off with them, which is toxic in the very least. 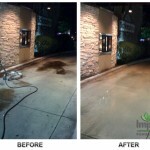 To avoid all of the above, call Imperial Power Washing for grease spill cleaning in Richland, WA. We’ll quickly assess the scope of the spill and work to alleviate it in its entirety, so there’s no trace of grease left behind and no further potential for harm. 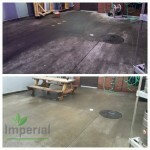 If you have lingering grease stains or spills that are still fresh on your property, let Imperial Power Washing tend to them accordingly. 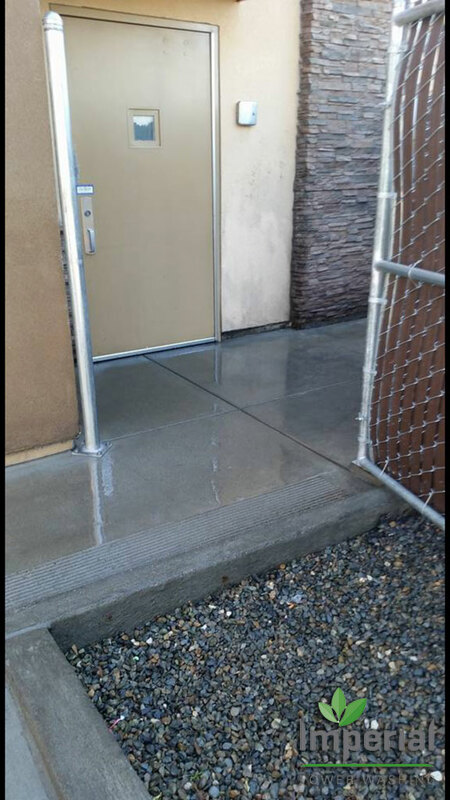 We’re the leading provider of grease spill removal in Richland, WA and will take care to alleviate any and all grease from your property in a responsible way. For more information about our capabilities or to inquire about our process when it comes to grease removal, please give us a call today at 509-438-4595.